Have you completed a project you're proud of? Perhaps it's an extension or a complete house build, or maybe a stunning landscaping project, or kitchen/bathroom refurbishment. 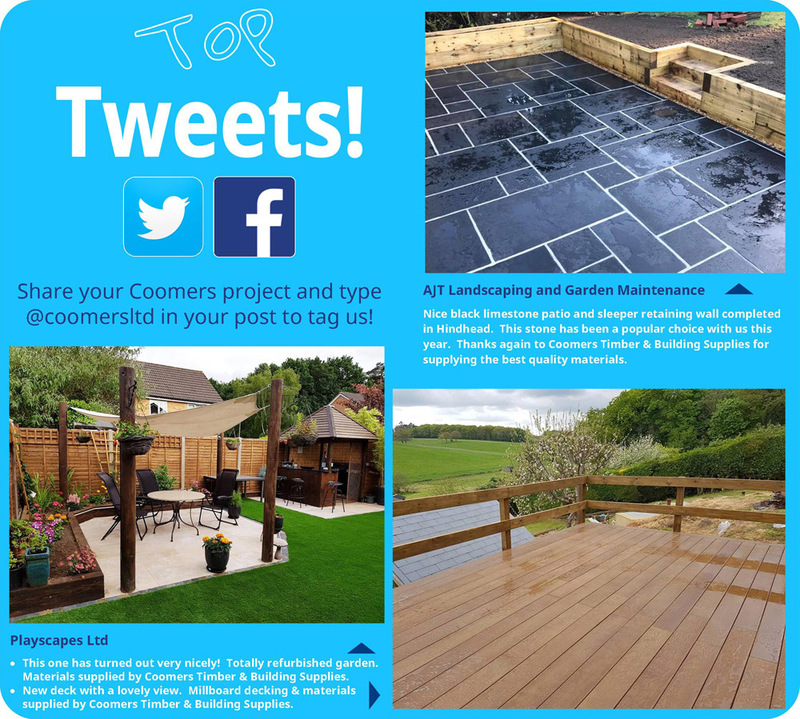 We love seeing your projects created with Coomers materials, so whatever job you've completed, we'd love to hear about it. If it's a medium-large project and you're able to supply some accompanying text (approx 150-200 words) plus a minimum of 2 good quality photos, then we may be able to feature it as a Project Report in one of our quarterly newsletters, so please make contact through our Contact form and we'll let you know what we need. 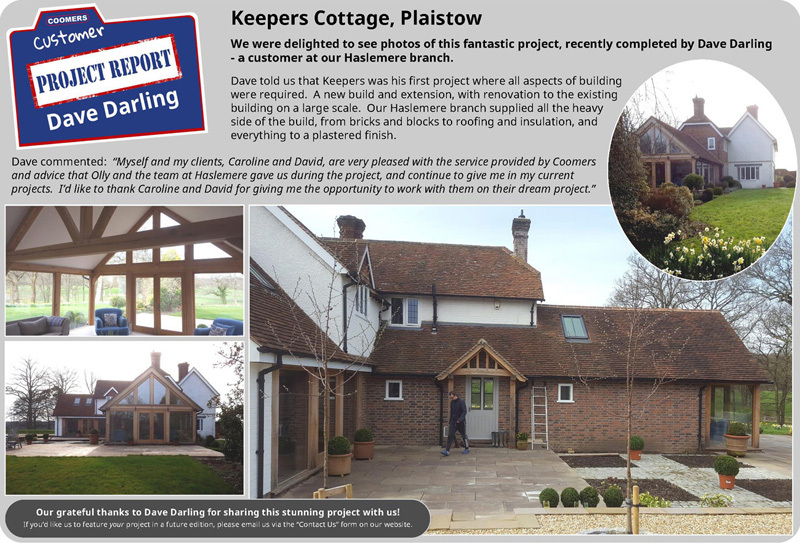 For smaller projects, why not share images and a few words on Facebook or Twitter, being sure to tag us @coomersltd in your post so that we see it and are able to share it on our social media sites. Some of these Facebook of Twitter posts may also make it to a Top Tweets feature in a future newsletter!